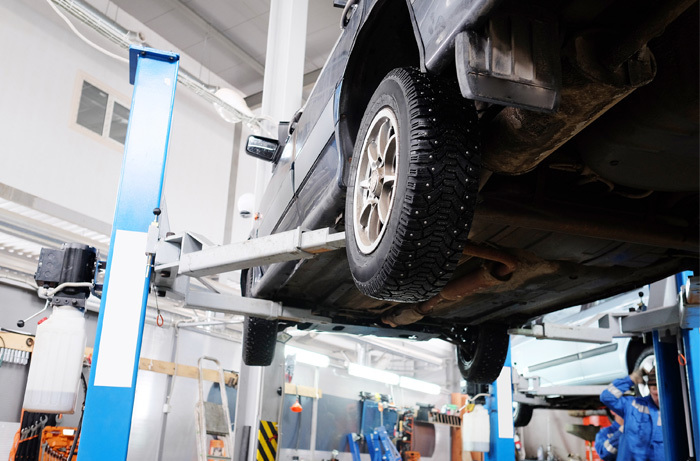 We have MOT facilities for class 4 and can arrange other classes upon request. We also offer comprehensive pre MOT testing, which will help highlight minor faults present on your vehicle. We can repair these prior to the MOT examination. Should your MOT examination highlight and faults with your vehicle then we can repair these onsite. We can also inform you of any areas that are likely to need attention in the future, and remedy these before they become a major problem in the future. We are also open six days a week, so if your vehicle requires an MOT why not drop by the garage or contact us by giving us a call. © 2015. Droitwich Motoring Centre. All rights reserved.